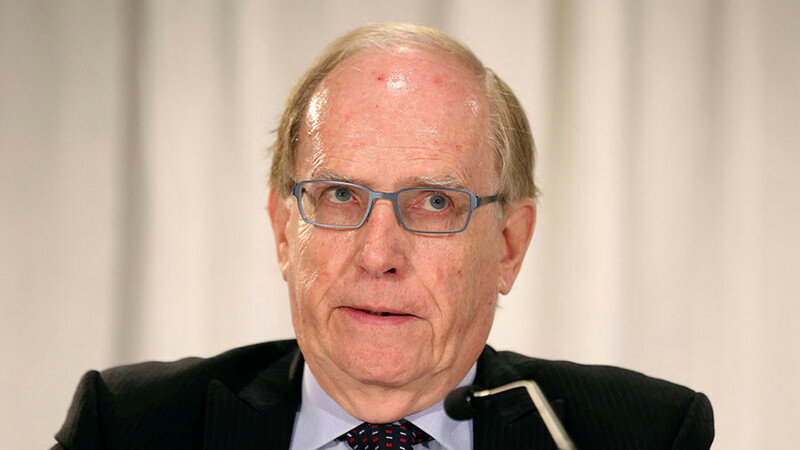 Hacker team Fancy Bears has released IOC correspondence appearing to indicate Canadian lawyer Richard McLaren was given a ‘clear political order’ to file a report that resulted in Russia’s expulsion from Olympic competition. 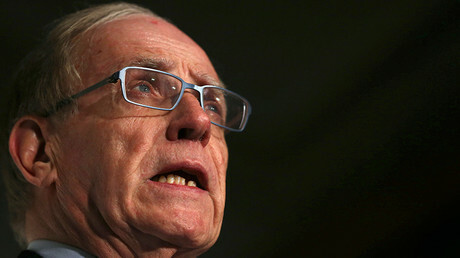 A WADA-commissioned report into allegations of state-sponsored doping in Russia authored by McLaren led to a blanket ban on Russia’s track and field team from the Rio 2016 Olympic Games and also Russia’s complete exclusion from the PyeongChang 2018 Winter Games next month. “The Fancy Bears' Hack Team obtained the International Olympic Committee officials' correspondence. These emails and documents point to the fact that the Europeans and the Anglo-Saxons are fighting for power and cash in the sports world,” the leak, published Wednesday, begins. Fancy Bears have previously leaked records of athletes' Therapeutic Use Exemption (TUE) forms, issued by WADA and which allow permission to take banned substances. They included British runner Mo Farah, cyclist Bradley Wiggins and footballer Carlos Tevez.